Children’s ENT-Edinburgh is the only specialist Paediatric ENT service dedicated to children and young people in the Edinburgh area and the East of Scotland from birth to 18 years. Children’s ENT-Edinburgh is committed to providing the very best care for each child or young person referred with ear, nose and throat problems with a family-centred approach. I aim to provide an individualised, evidence-based management plan for each child or young person under my care. 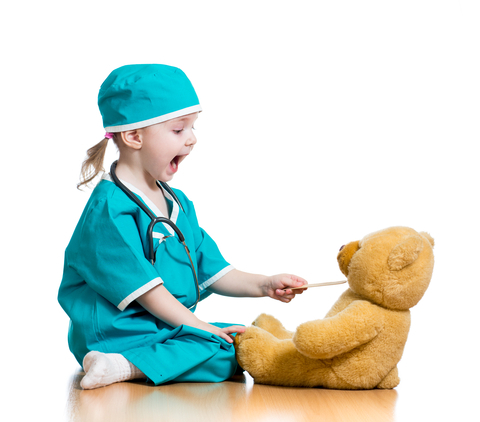 I advise a conservative approach whenever possible but if your child does require surgery I work alongside a team of specialist paediatric anaesthetists and paediatric nursing staff. I am recognised as a provider of Paediatric ENT services by all the major insurance companies and keep my fees within their guidelines.